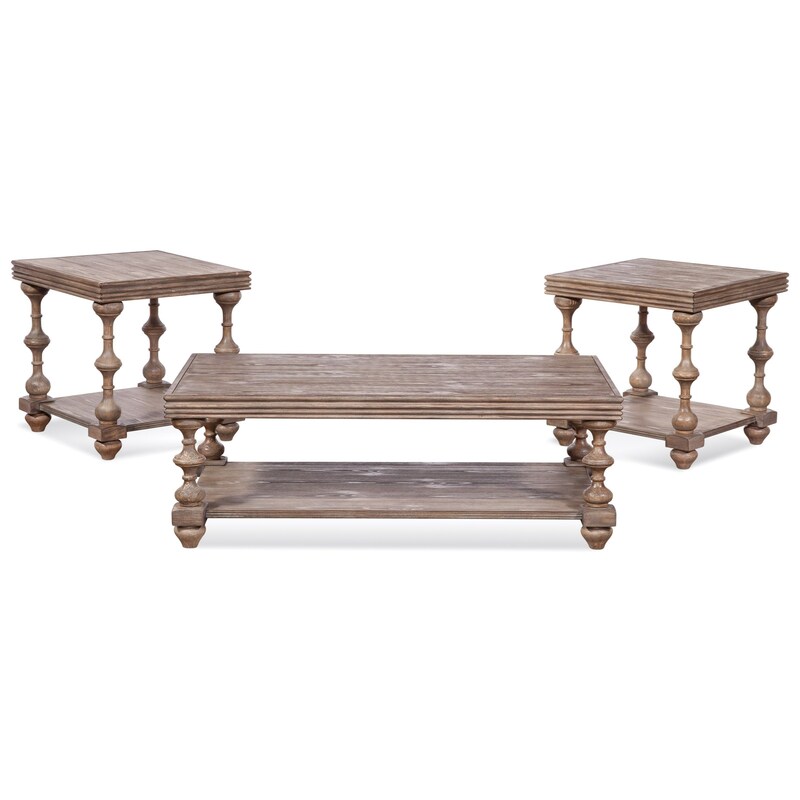 Complete your living room with the relaxed vintage style occasional tables in this group. Each of the tables is finished in a medium dark brown and shows off elegant turned legs that give each piece a classic look. Each table in the group will also provide ample display space for you to show off books, magazines, or accent pieces of your choice. The Belmont Restoration Occasional Table Group by Serta Upholstery at Rotmans in the Worcester, Boston, MA, Providence, RI, and New England area. Product availability may vary. Contact us for the most current availability on this product.